This is far from a guarantee of a reboot. But if anybody with the purse strings is interested, the material’s definitely there. 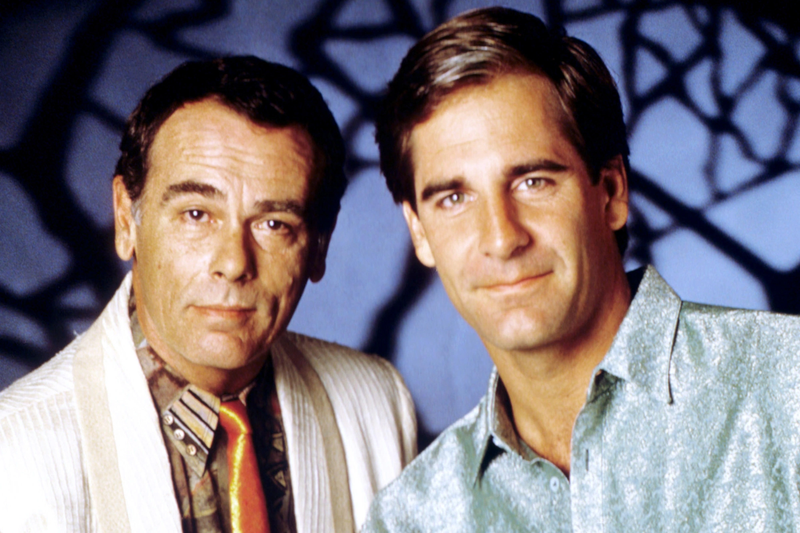 This isn’t the first time we’ve heard rumors of something related to a Quantum Leap movie, so don’t get too excited, but at least Bellisario is still invested. If nothing else, maybe he’ll at least release that script sometime. Give us a chance to see where Sam leaps next.